7 Northeast Rome Street Northeast, Rochester, NY.| MLS# R1120769 | Largest Real Estate Sales and Property Management Company in The Finger Lakes and WNY. 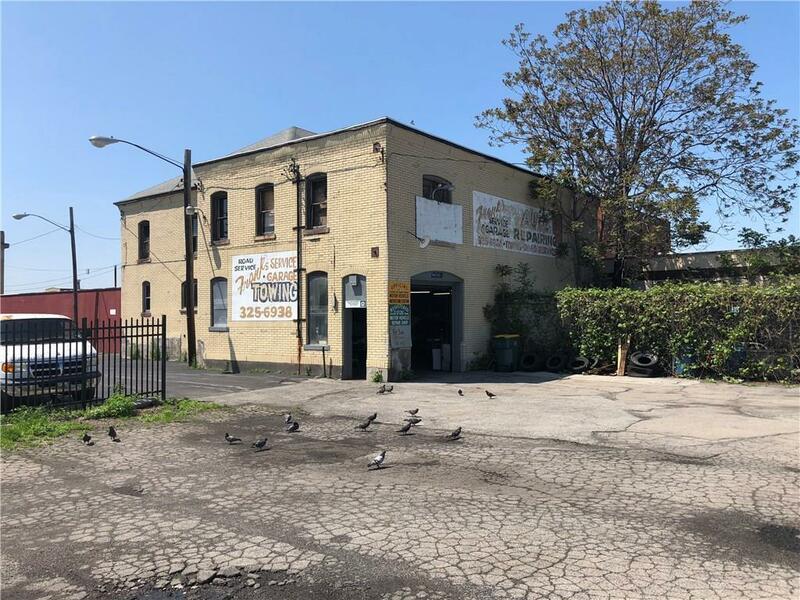 Â±2,380 SF Commercial building currently being used as a auto repair facility for classic cars. Could be converted to multi-family, office or restaurant/bar. Zoning allows many uses and is centrally located just minutes from down town Rochester. Directions To Property: I490 To Inner Loop, Left On Joseph Ave, Rt On Central Ave, Rt On North Ave Then Right On Cumberland St. Rt On 7/12 Rome St.